performs professional design of Food Service Facilities and Supermarkets. We have a highly skilled team of designers and draftsmen with profound experience in the field. Our specialists will produce a complete layout of the facility taking into account the desired capacity, cuisine preferences, hygiene standards and other important factors. 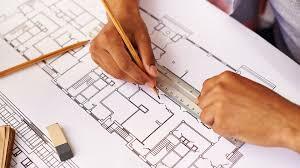 Furthermore, our designers will select the best equipment for the facility and will define all utility connections for it.